Life is about creating and cherishing relationships and The Cloud Life is about preserving those relationships. 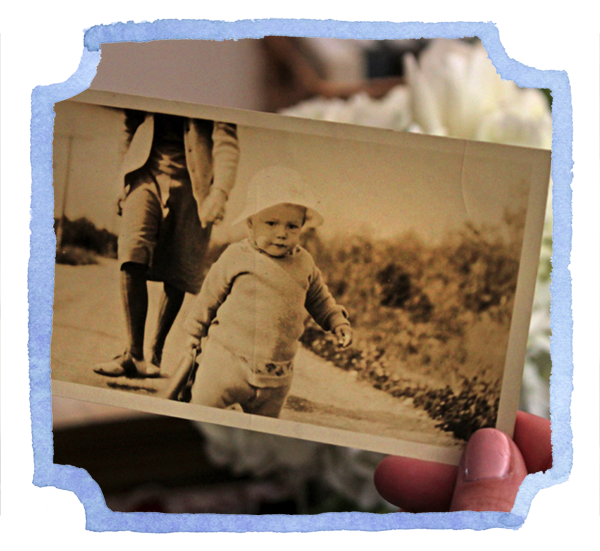 The Cloud Life is a luxury service to assist individuals with archiving and protecting their most important documents, photos, artwork, videos and other family heirlooms. Similarly to how a home organization company would come into your home and organize your closets, pantries, toy rooms, and office, The Cloud Life will arrive at a client’s home and organize, scan and digitize everything they feel is important. The Cloud Life team of experts have a sharp eye for detail and guide clients seamlessly through the process of organizing cherished memories and important documents. No more drawers filled to the brim with documents and photos—The Cloud Life is your solution to get organized! Anna and Brittany met nine years ago on double date set up by a mutual friend. Instantly they became best friends, both got married within months of each other, moved to San Francisco, had two children at the same time and have talked for the past several years about creating a meaningful business that would impact others in a positive way. They have a passion for helping people and are committed to making a difference in the world. 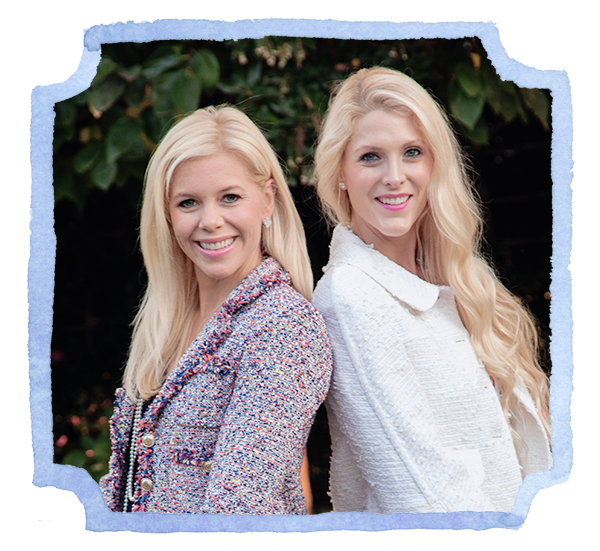 Anna and Brittany feel like they can revolutionize the digital storage industry by organizing and preserving precious photos, documents and heirlooms, all in the comfort of a client’s home. Their goal is to make the process as seamless as possible for their clients. The Cloud Life team was inspired out of empathy for the people that lost everything in the natural disasters in 2017. The co-founders knew people who were impacted by the fire and floods. They have decided that The Cloud Life will donate a percentage of all proceeds to disaster relief to help support victims.